Allergenic fine dust in the home - we are against it! Our vacuum cleaner bags are certified by TÜV NORD and keep allergenic fine dust in the form of pollen, mould spores, mite faeces etc safely in the bag. 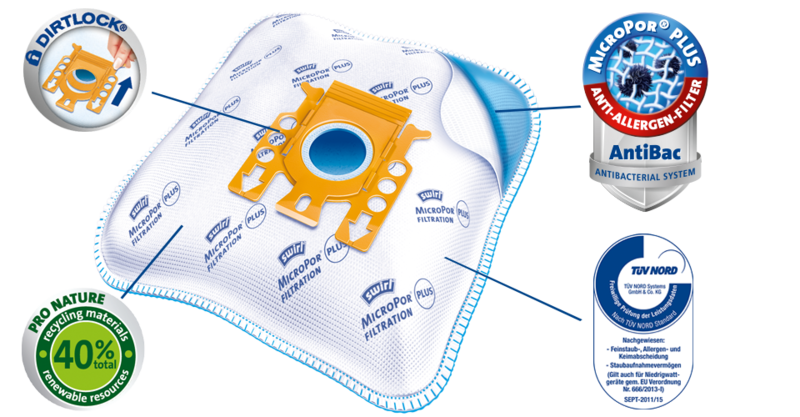 The AntiBac System also reduces the growth of bacteria on different layers of the bag. Ideal for all new low-wattage vacuum cleaners too. 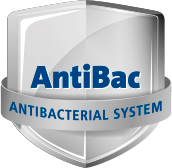 The new AntiBac System is coloured blue to be clearly recognisable. 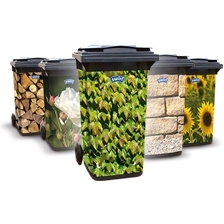 It reduces the growth of bacteria on different layers of the bag and keeps house dust and allergenic fine dust safely in the bag until it is disposed of.